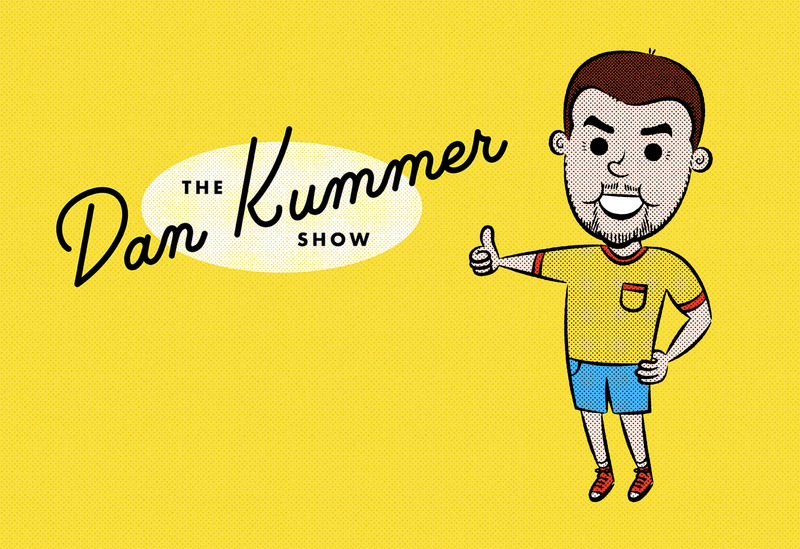 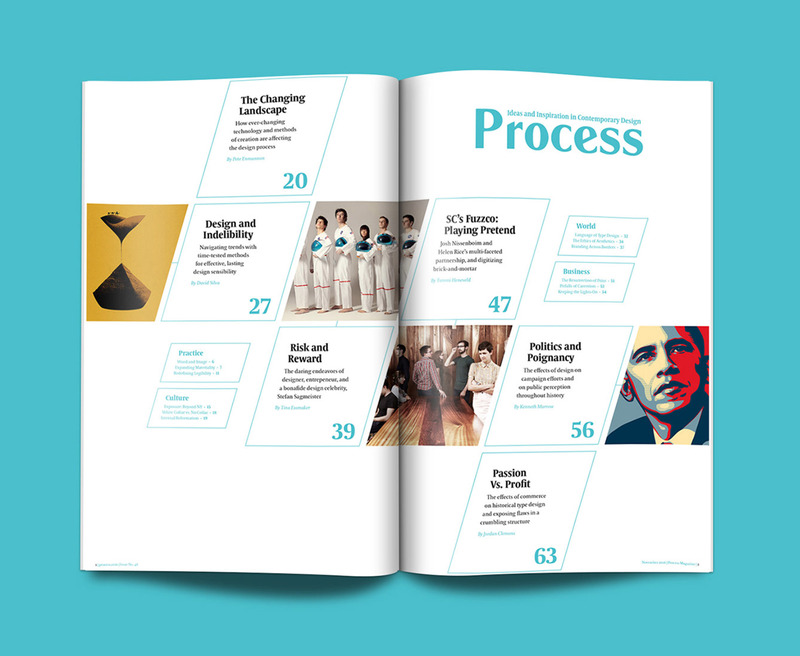 Welcome to the special features section on the second DVD! 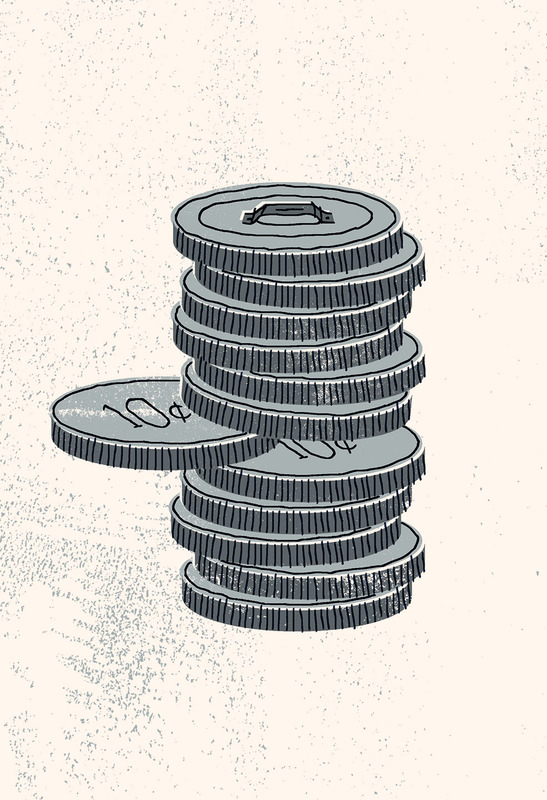 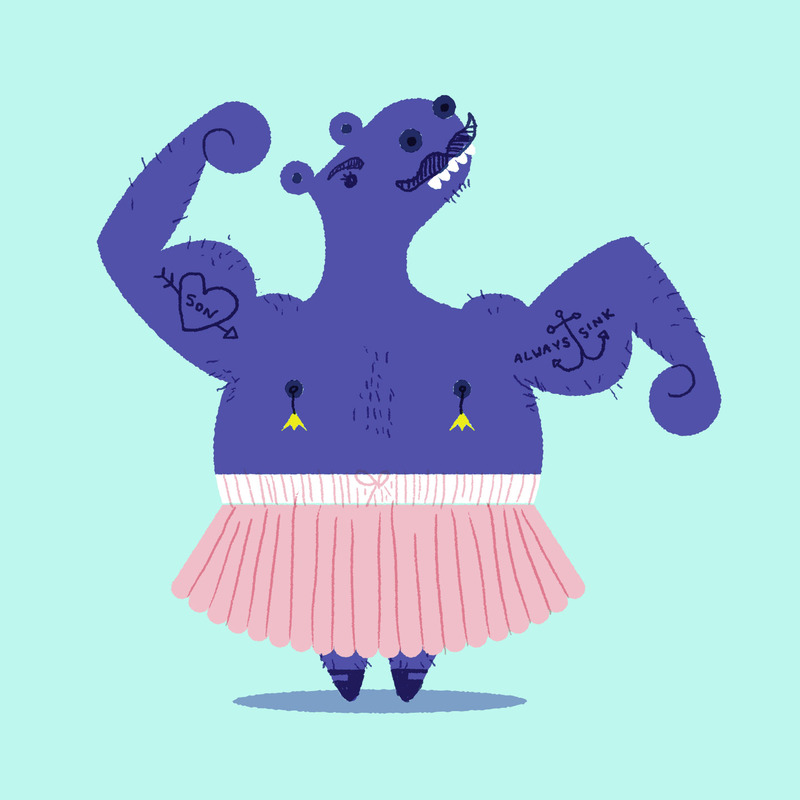 Here you'll find a selection of bonus projects and spot illustrations, but no director commentary or blooper reel, I'm sorry to say. 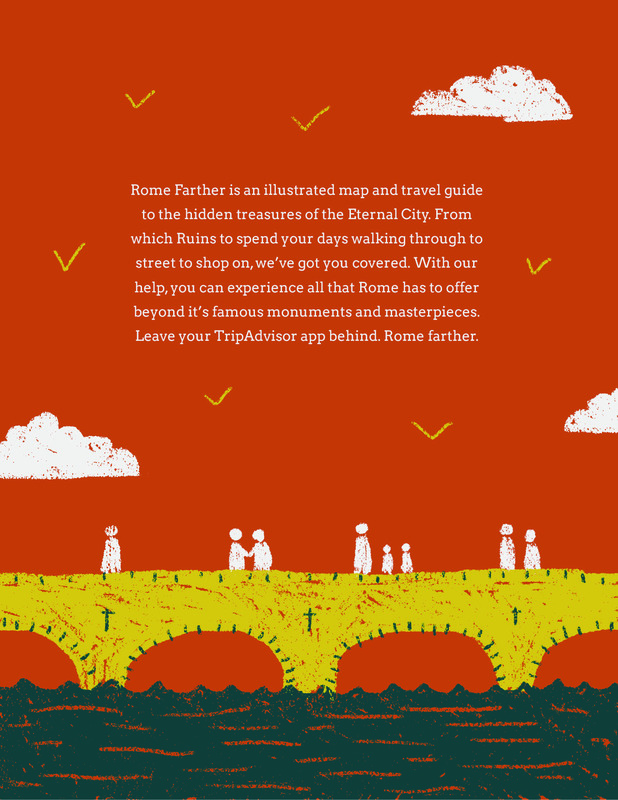 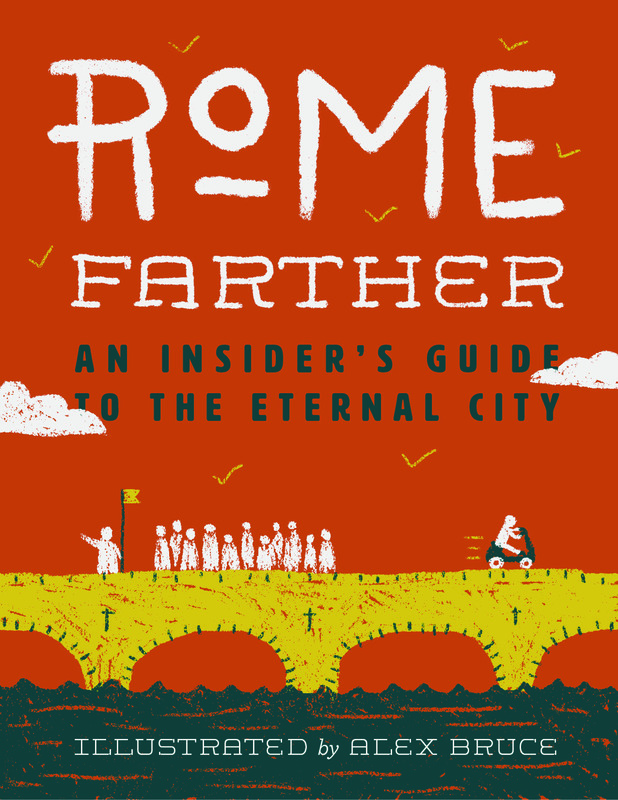 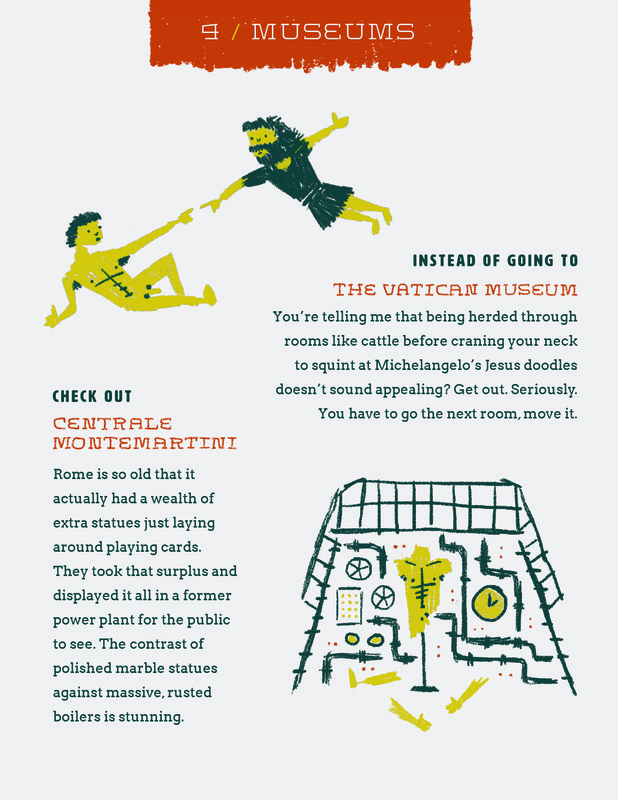 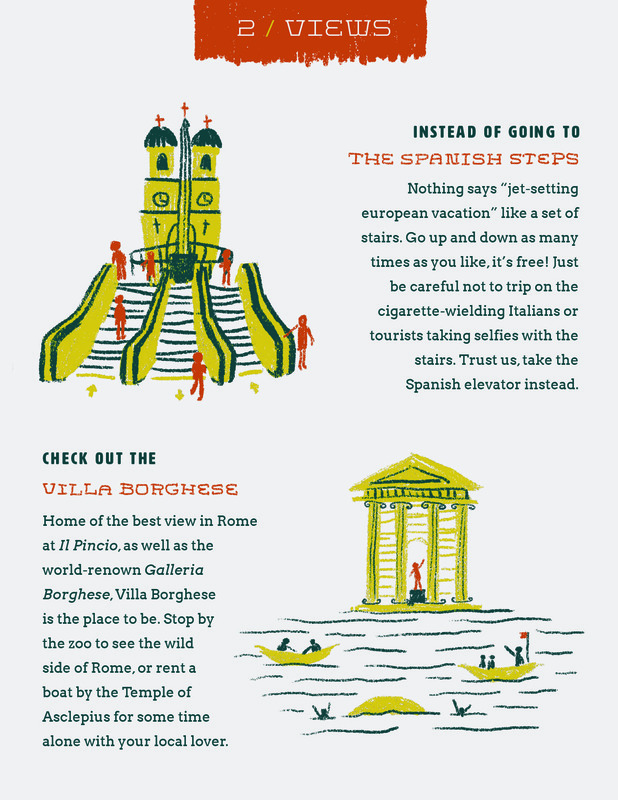 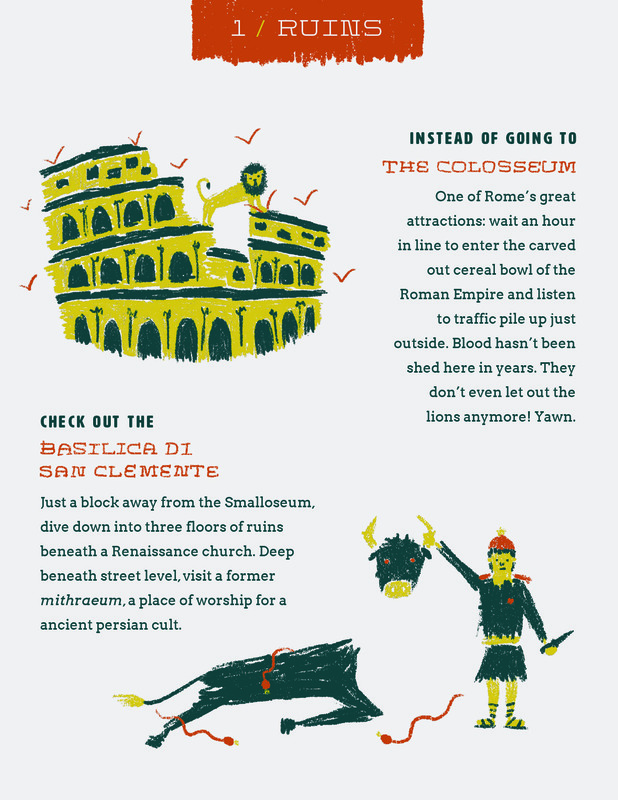 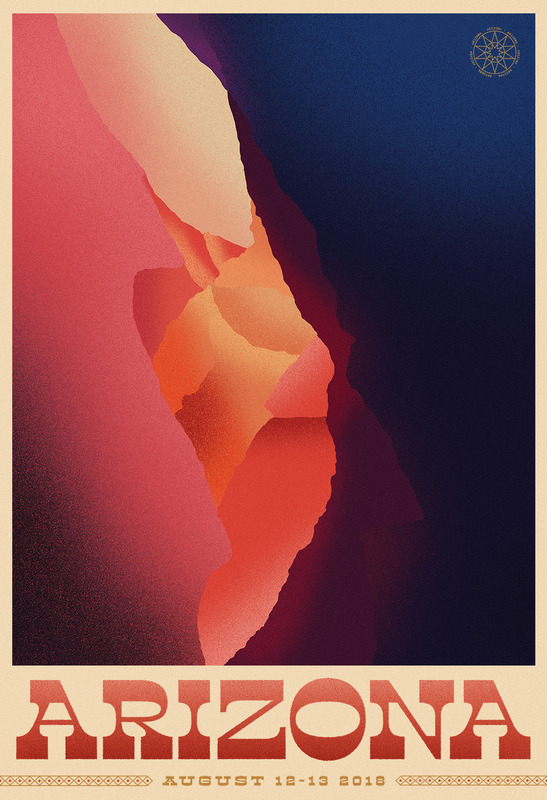 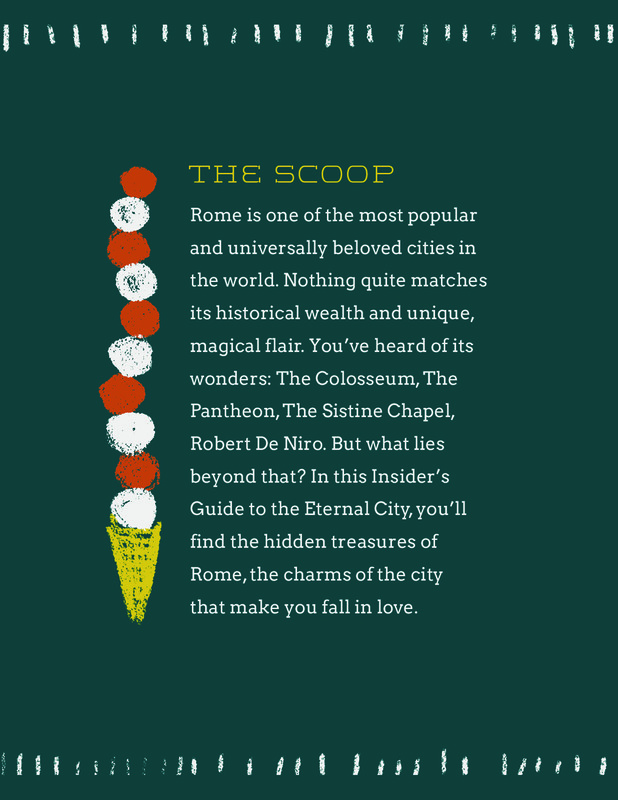 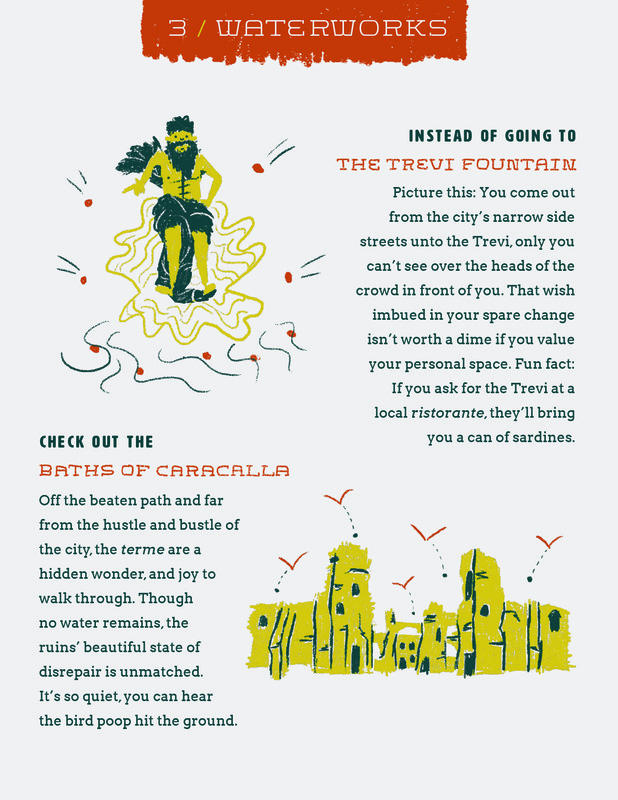 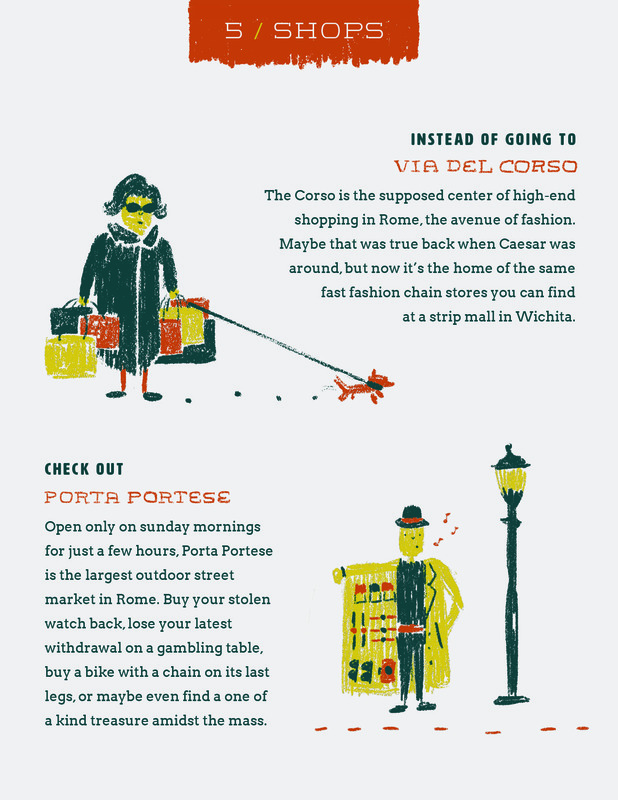 Rome Farther, an illustrated guide and map to the lesser travelled sights of Rome. 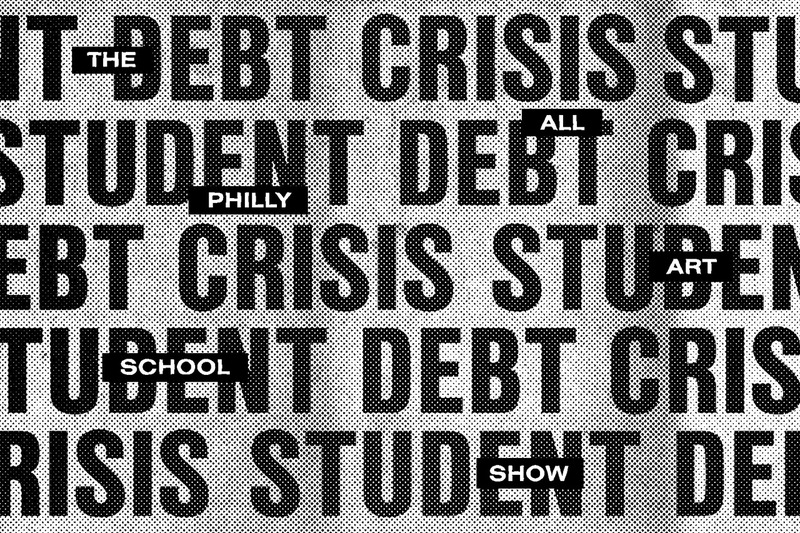 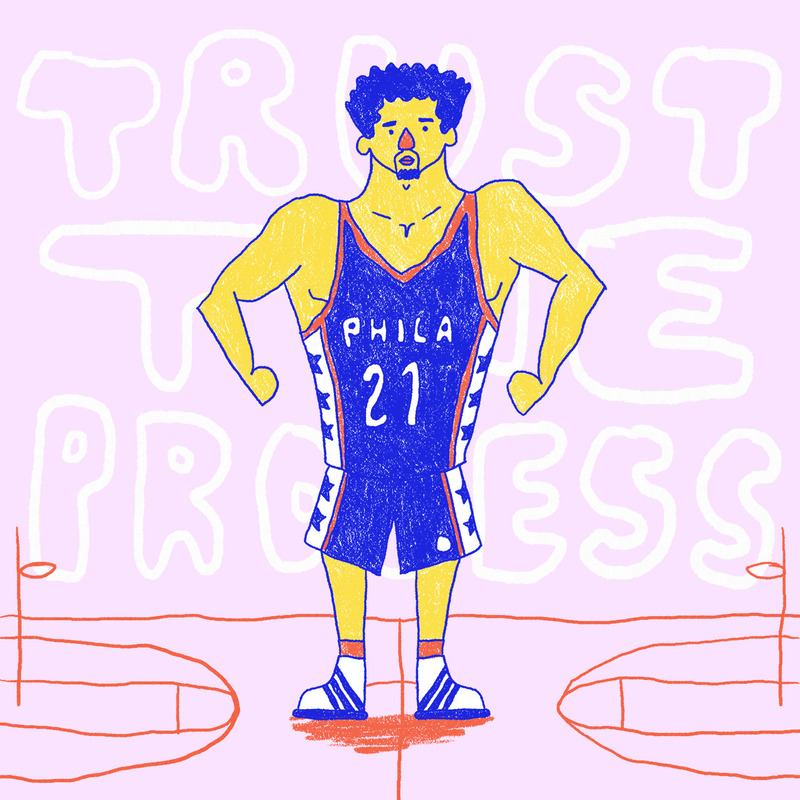 Showcard Design for Student Debt Crisis, an All-Philly Art School Show held at Tyler School of Art that I helped curate. 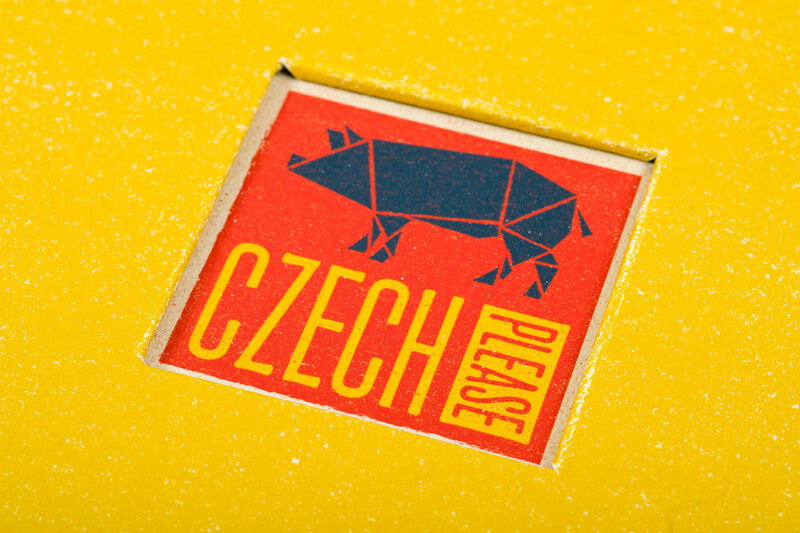 Restaurant Identity/Branding for Czech Please, a traditional Czech inspired restaurant with a modern twist. 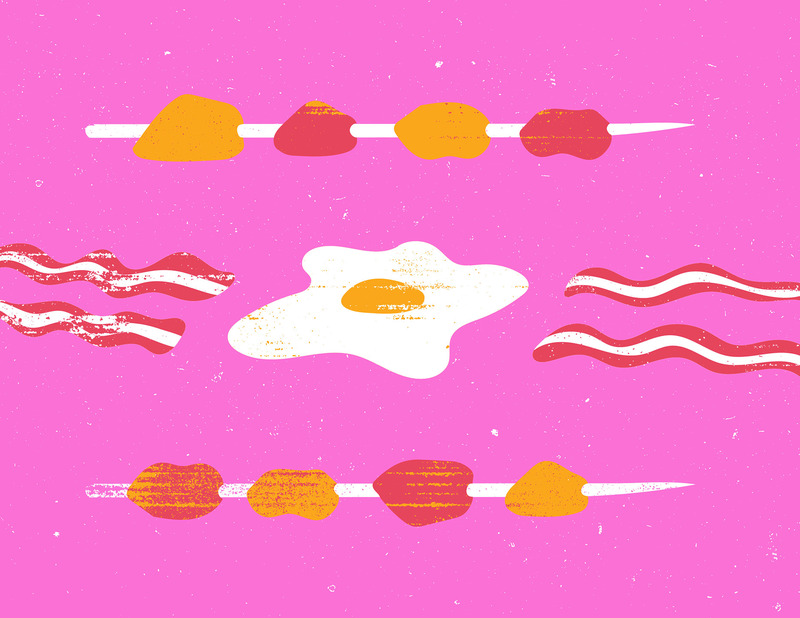 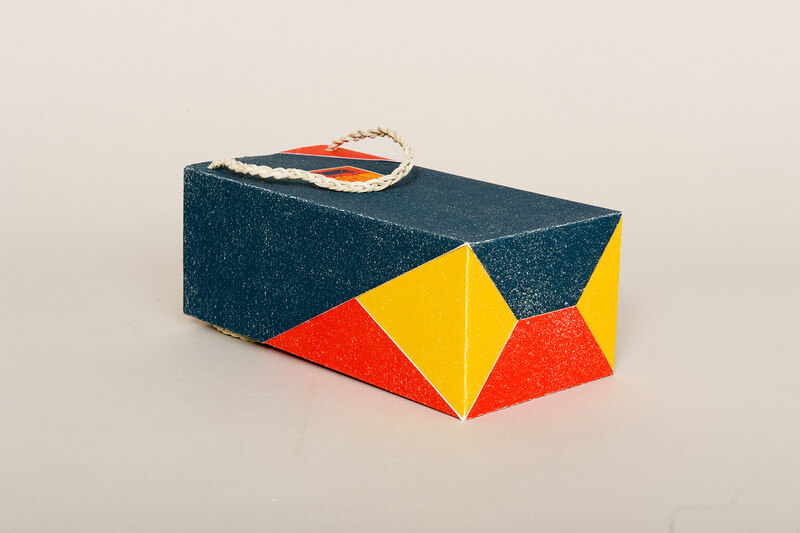 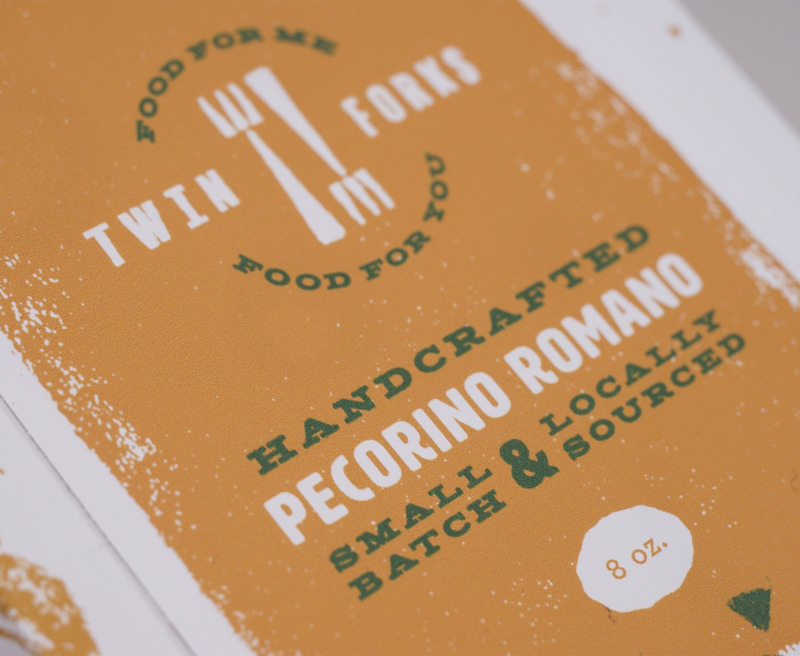 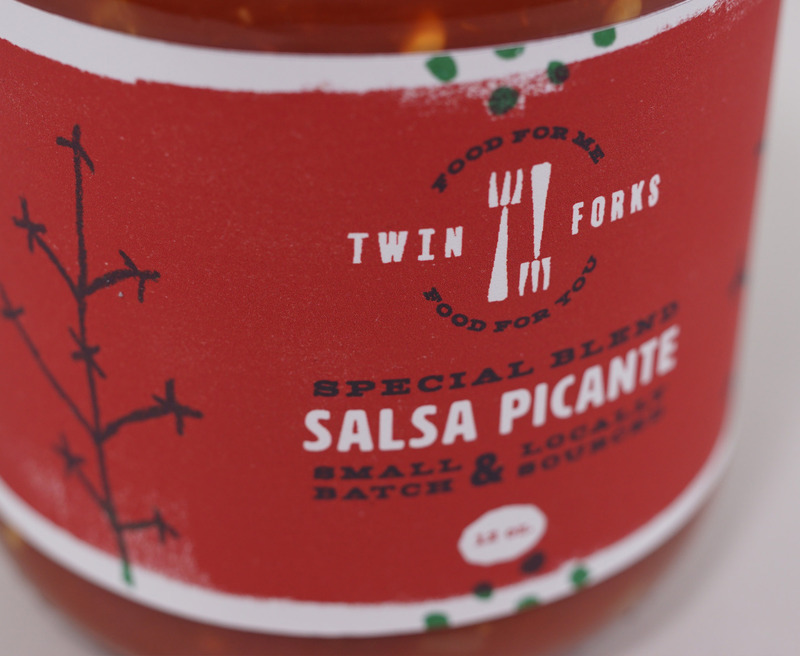 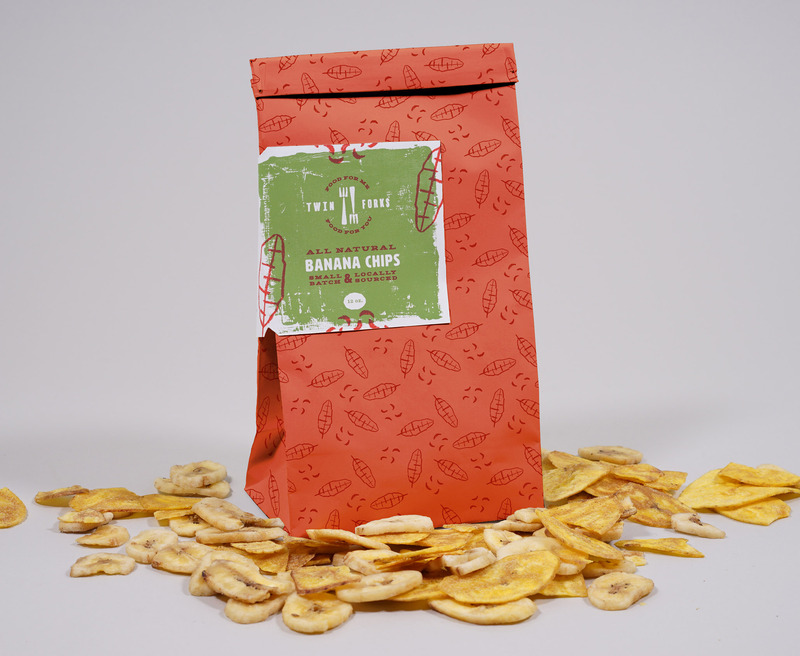 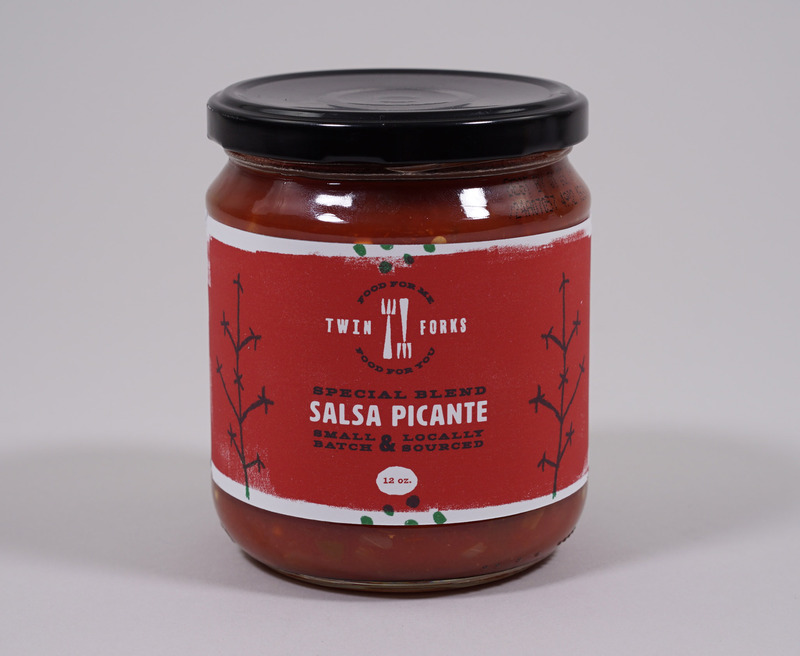 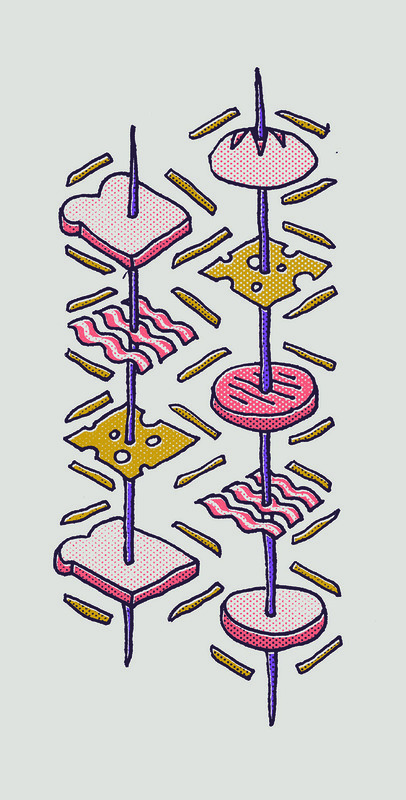 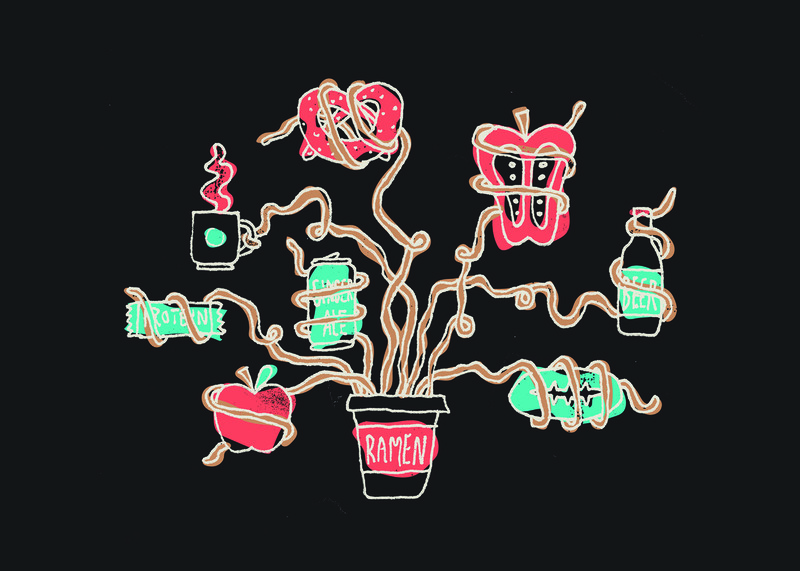 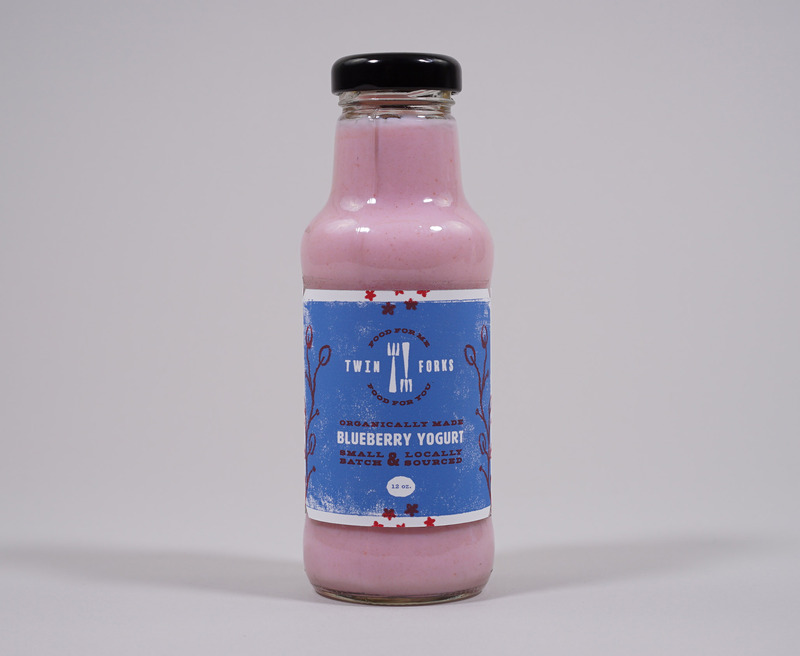 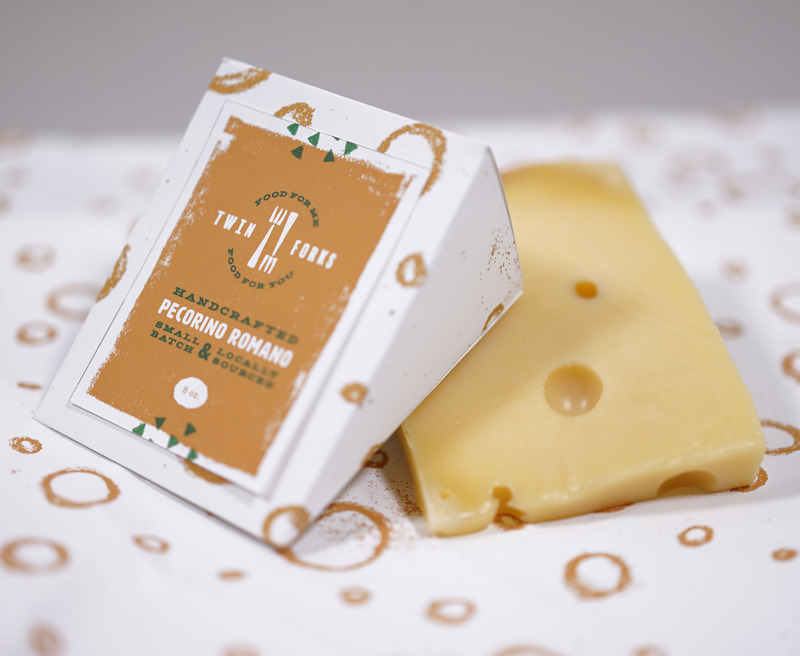 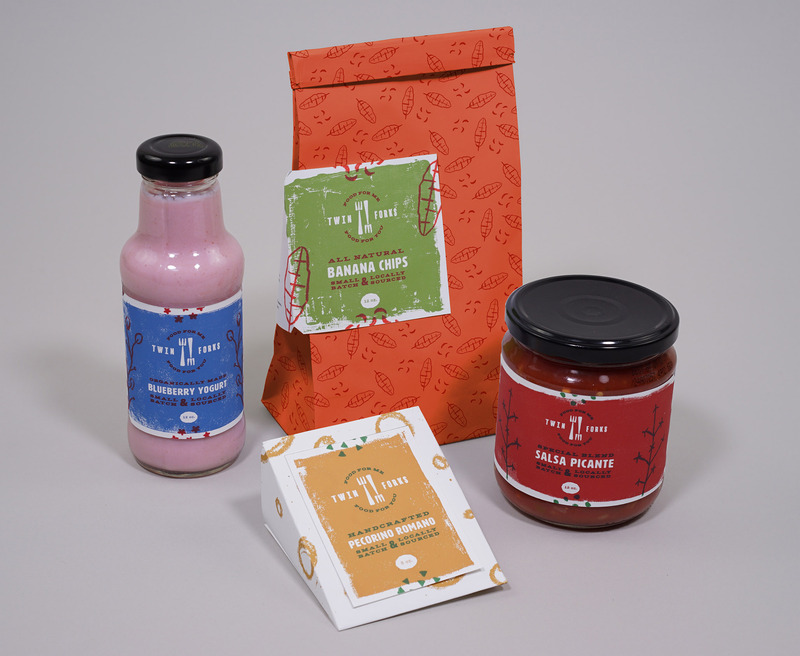 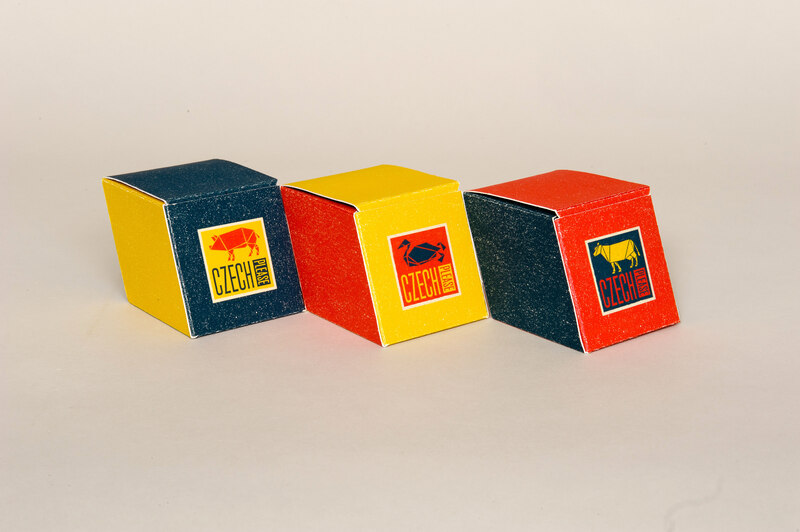 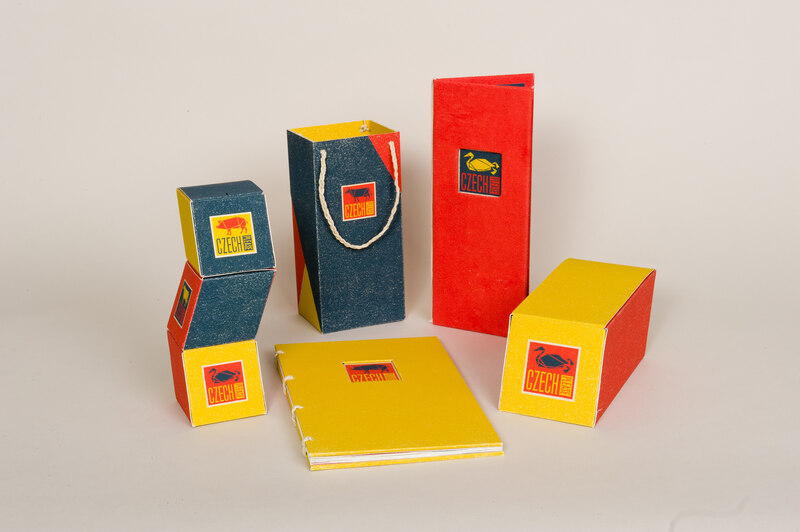 Twin Forks, a food packaging brand proposed in collaboration with Philabundance, a local non-profit food bank. 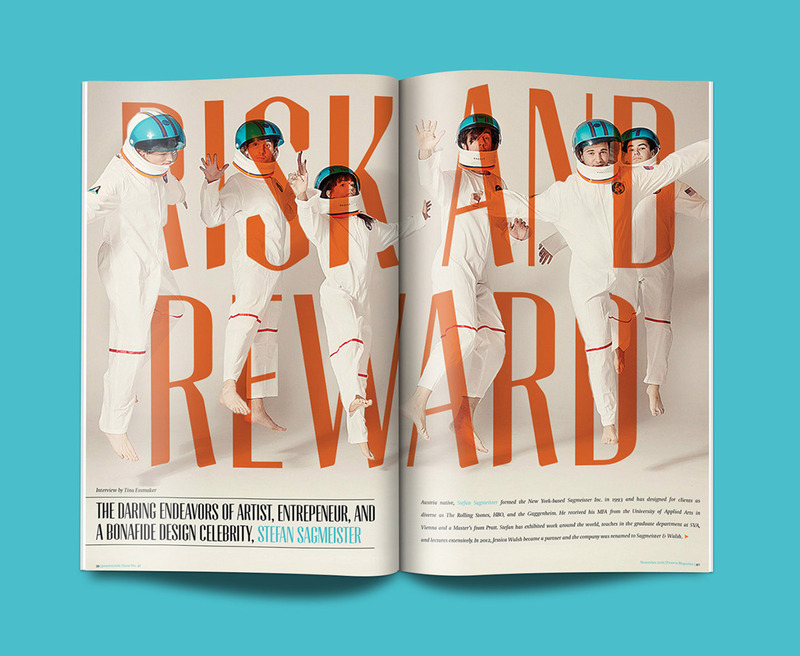 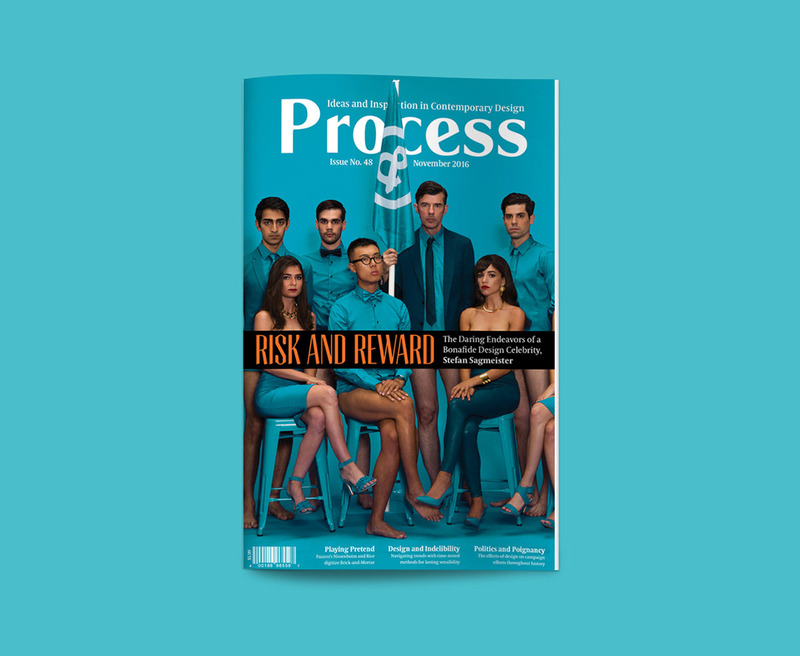 ﻿Editorial design for Process Magazine, with a feature article about Stefan Sagmeister.